Star Wars fans are waiting anxiously to see what Disney does with Star Wars when Episode VII: The Force Awakens opens on December 18th. Adam Bray is excited. 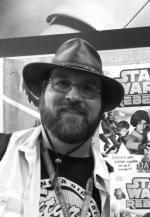 He’s one of the authors of a forthcoming Star Wars guide, Ultimate Star Wars, that sets the stage for Episode VII. 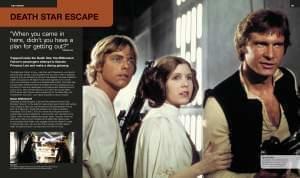 Since Episode VI: Return of the Jedi, fans have continued the story though a number of books and comics, often with the blessing of George Lucas since he had no plans for further films. After Disney purchased the Star Wars universe from Lucasfilm in October 2012 and began work on Episode VII they decided to go forward with only what has happened since Episode VI: Return of the Jedi as fact. Everything after that happened after that in books or comics has been classified as "Legend." Some fans are concerned by this decision but Bray isn't one of them. He says it'll give Disney the flexibility it needs to make a better movie and besides "It doesn’t mean they won't use this material at some point," said Bray. 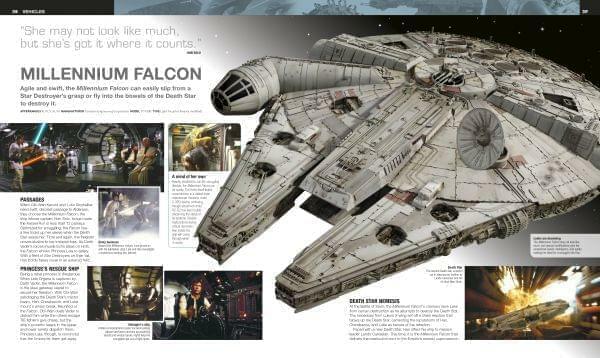 "In Ultimate Star Wars we have drawn a little bit here and there from comics or novels." "I think fans will just have to wait and see what comes back, but for right now it's considered legend and, like real-world legends, some of it may be true and some of may not be," said Bray. Bray said that he enjoyed learning more about the Star Wars universe, particularly when fleshing out the backstory of minor characters. “So for instance Momaw Nadon the hammer head in the cantina – I talk about the garden he has up in the mountains on Tatooine and him hiding rebel spies back at his place,” said Bray.